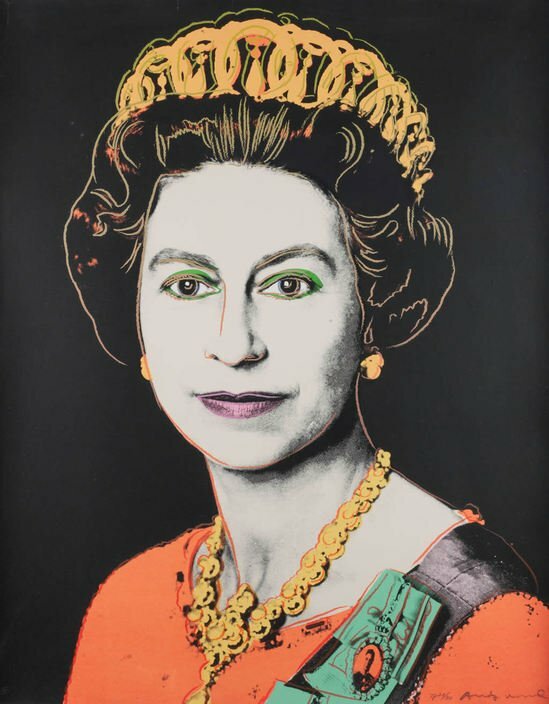 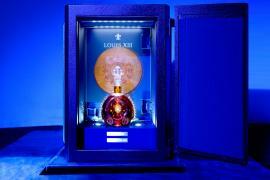 For the occasion of The Queen’s Diamond Jubilee, Louis XIII, has joined hands with the Four Season’s Hotel London at Park Lane to present a cocktail that would be worthy of The Queen herself. 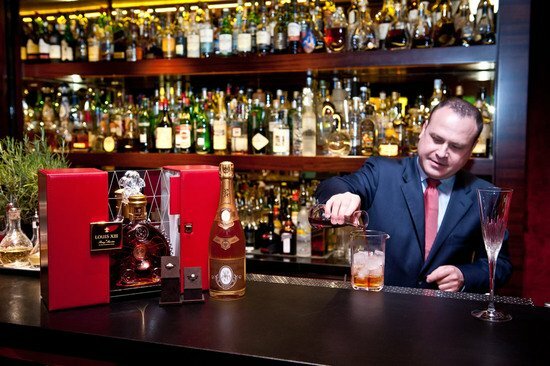 Dubbed as the Diamond Jubilee Fizz, the drink created by Davide Guidi, of the Amaranto Bar Manger sports a blend of Louis XIII cognac, raspberry liqueur and rose essence, topped with Louis Roederer Cristal Champagne. 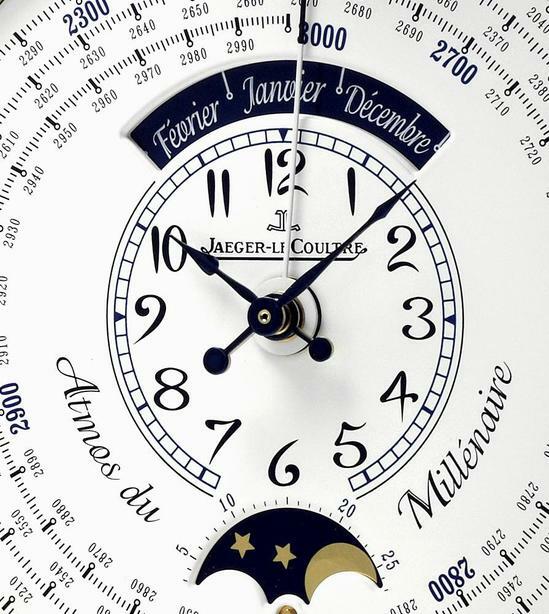 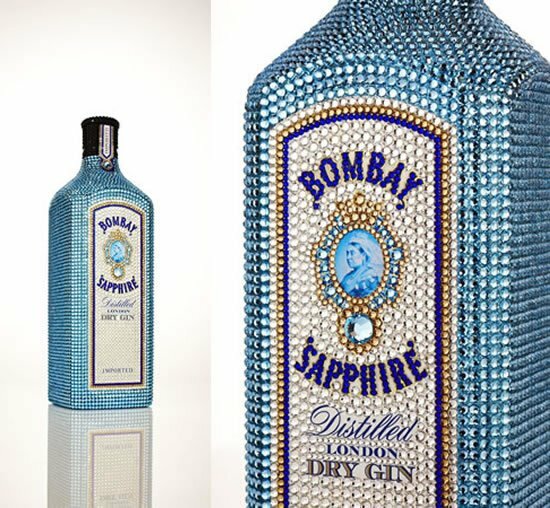 If you decide to savor the drink, make sure that you don’t forget the stunning Leviev Diamond that is offered with it! 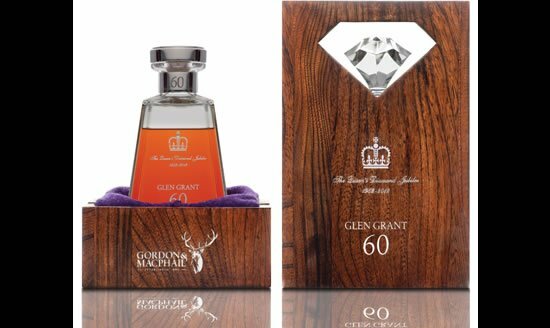 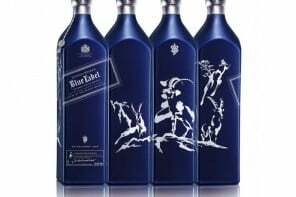 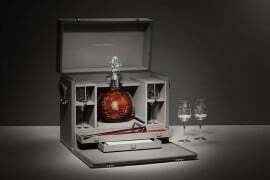 The luxury cocktail will be available through June for £10,000 ($15,500) and is served with a diamond on the side. 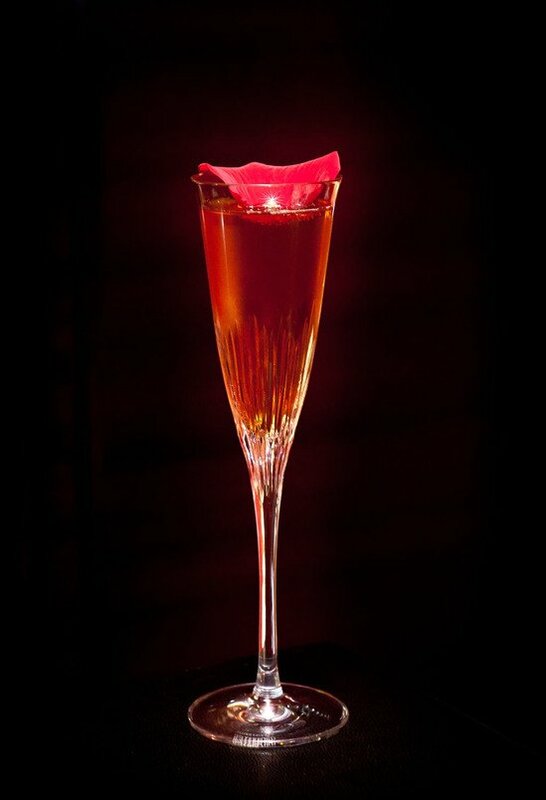 The Jubilee Fizz worth £350 ($550) is the same delicious blend of Louis XIII, Louis Roederer Cristal, raspberry liqueur and rose essence but is served with a rose petal on the side. 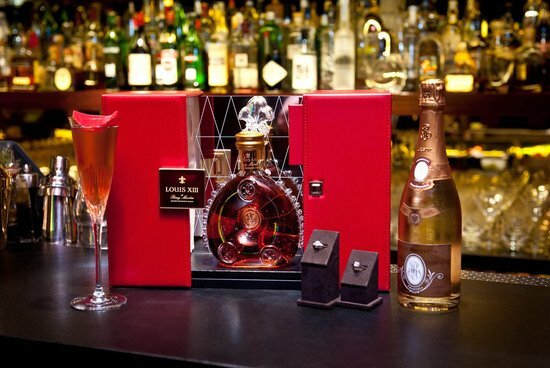 Each crystal decanter of Louis XIII is finished with 24 carat gold.